Click HERE to view units that are available now or coming soon!!!! 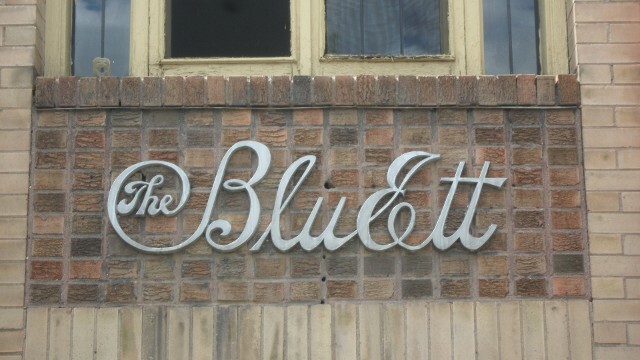 The Bluette Apartment building is an old vintage building; in a great location!! There are bus lines on every corner and it is within walking distance to a lot of restaurants and other businesses. 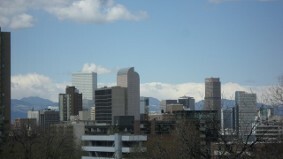 It is just minutes from Downtown and Cherry Creek. It is also in walking distance to the Botanic Gardens and Congress Park. 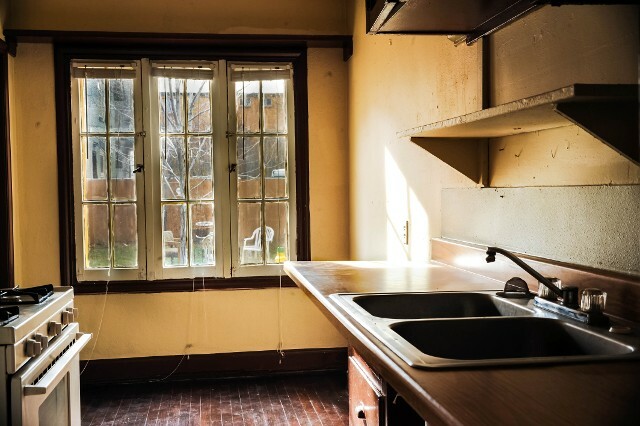 The rent starts at $900.00 for a 1 bedroom apartments and goes up from there. 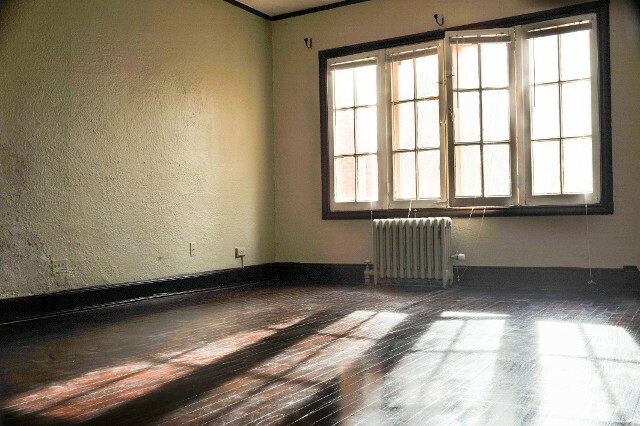 The security deposit is the same amount as one months rent. You may be asked to pay a larger deposit, which is based on your credit report. We do accept cats and SMALL DOGS for a non-refundable fee of $300.00 and $25 per month, pet rent. 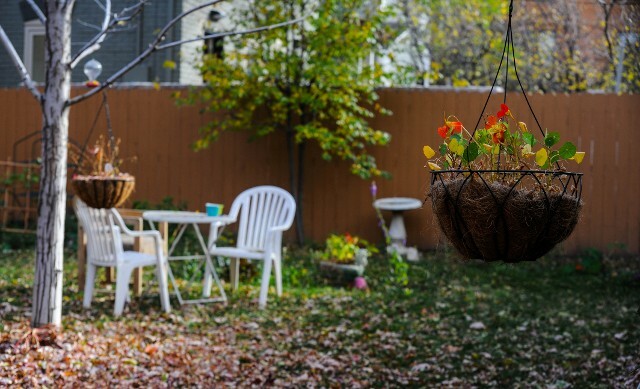 To set up a showing, please call Frank at 720-365-7945 or contact us at the bottom of the page.